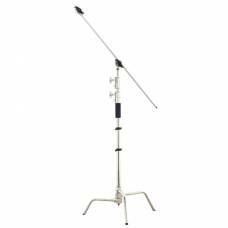 Use studio support systems to make mounting your studio accessories trouble-free. 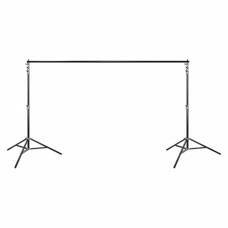 Sturdy support keeps your overhead equipment safe and secure while giving you room to move around to capture that prize-winning shot. 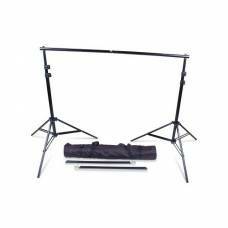 Whether you need to mount a studio light, speedlight flash, umbrella, soft box or even a microphone, browse through our various studio support accessories to fin the stand that works for you. 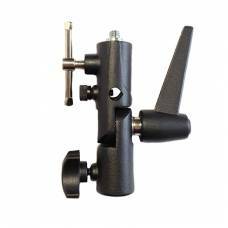 These include background support stands, C-stands, center mounts, umbrella and flash brackets and even a versatile ball head allowing you to mount it on your camera’s hot shoe to hold an LCD or other video accessories. 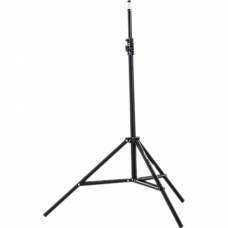 The Light Stand for Studio Flash from Phottix is a lightweight support that rises to a height of 6.2.. 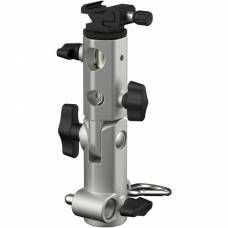 Stainless Steel SupportThe better choice for the professional photographer, the Phottix Profession..
Acting as your personal assistant, this circular reflector holder includes a reflector arm and universal swivel. 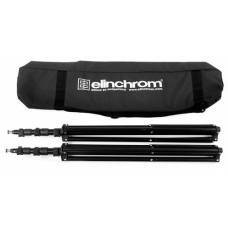 Use your umbrellas anywhere Umbrellas are the perfect tools for shooting portraits on location or.. 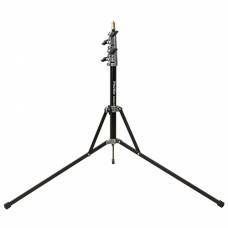 The Professional's ChoiceThe ultimate light stand - the professional's choice. 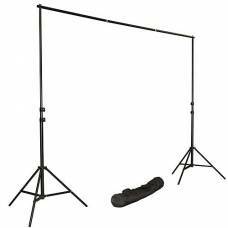 Made from stainless s..
Max Height - 300cm Max Width - 360cm 4 piece crossbar Complete with carry bag ..
2 x Stands 1 x Crossbar Set (5 piece) Carry Bag Max height 390cm Max width 450c.. 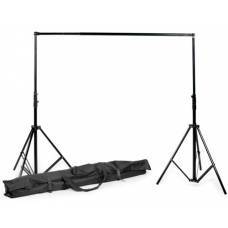 Whether you are a professional or do photography as a hobby, this light stand will always be there to support your gear. 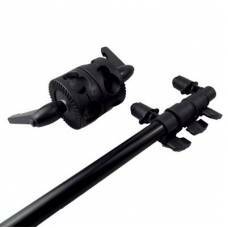 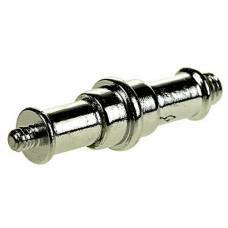 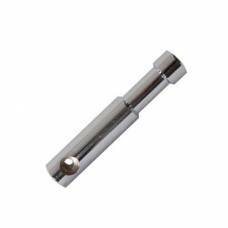 Ideal for mounting a single speedlight onto a lightstand for strobist type of work on location. 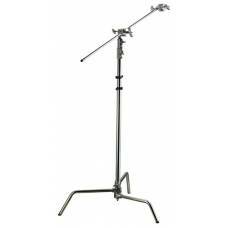 ..
Add that extra to your C-stand and get the best studio photography experience. 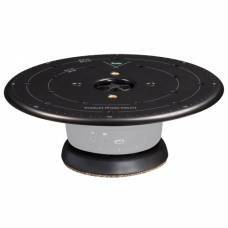 Capture interactive 360º rotative video that is smooth and professional looking using the Syrp Turntable. 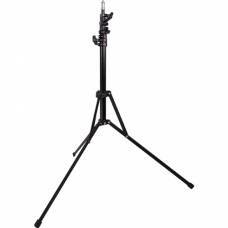 Designed to support and position any studio light head as well as speedlight flashes.